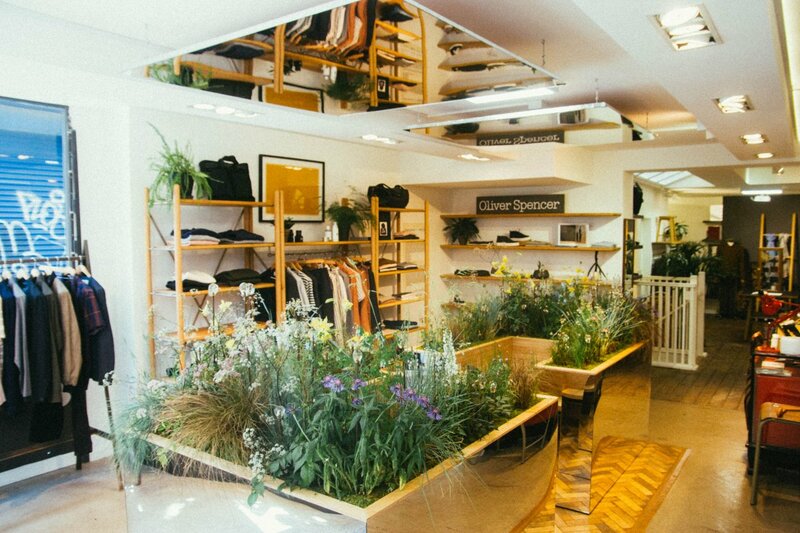 Oliver Spencer is one of the UK’s most distinctive men’s fashion designers with a deep commitment to sustainability. 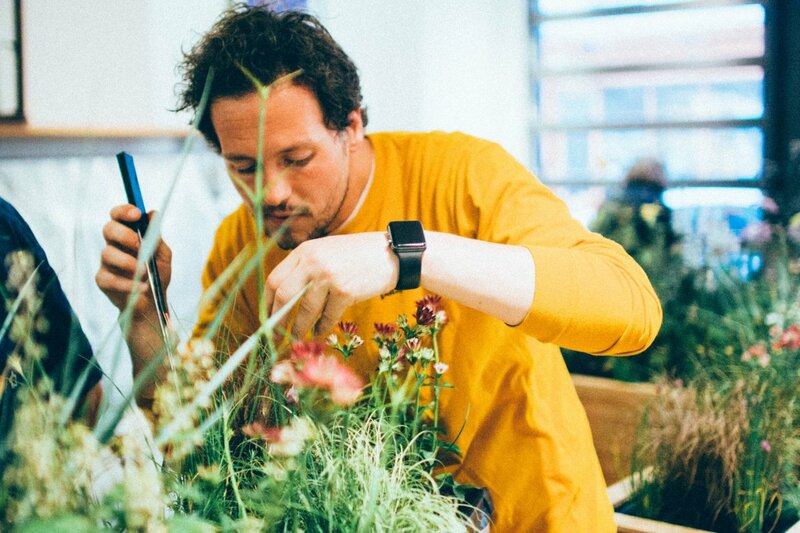 Spencer teamed up with world-renowned artist Wolfgang Buttress of The Hive in Kew Gardens fame to create Reverie, a multi-sensory immersive experience in Spencer’s flagship store in Soho London. It's comprised of two facing wooden seats surrounded by living, bee friendly wildflowers. Mirrors adorn the ceiling, while a Haeckels-curated scent suggests flora and beeswax. 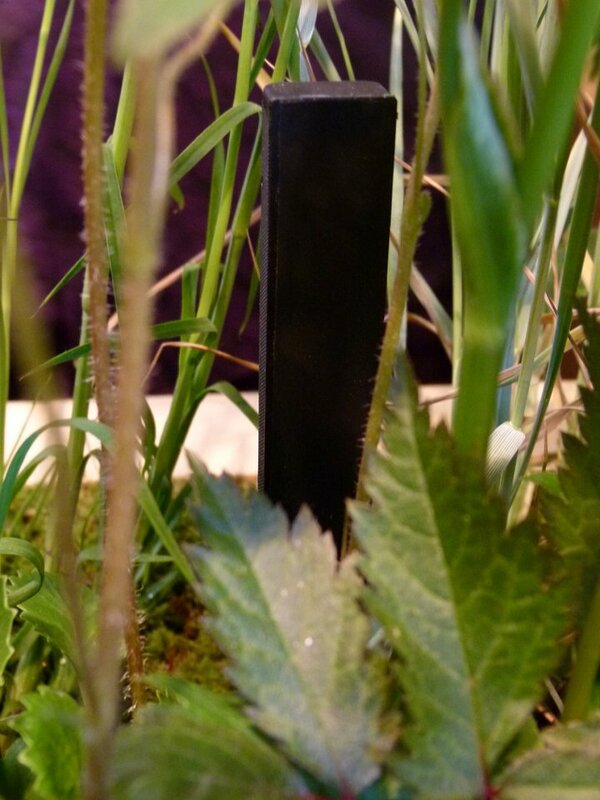 The design incorporates an intricate soundscape of countryside sounds delivered by an almost invisible K-array audio solution. 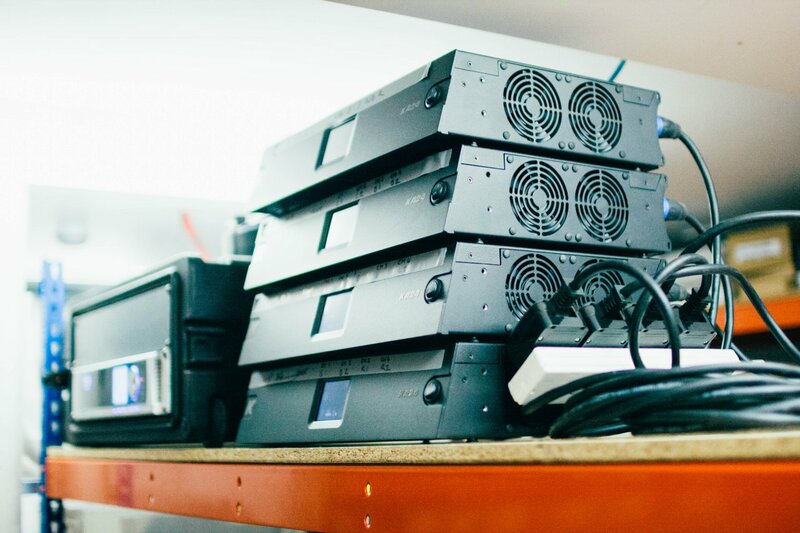 The solution consists of 12 hard-to-find Lyzard-KZ12 ultra-miniature line array elements nestled in the fauna to simulate birds tweeting and crickets whizzing at the high-end. Two Rumble-KU44 subwoofers are installed under the seats for low-end augmentation to reproduce the hum and rumble of bees. 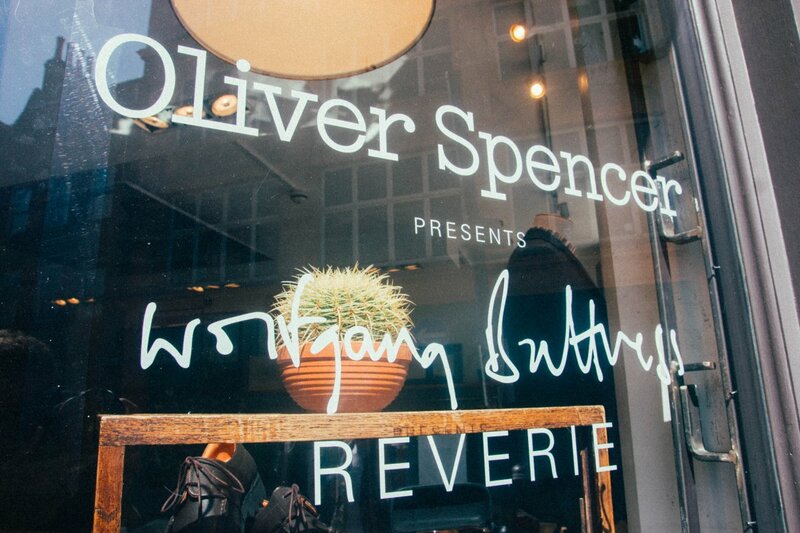 With Reverie now having opened, visitors to the Oliver Spencer store are experiencing it daily. We are very proud of the install. Customers sit down and close their eyes – at the launch it was like musical chairs because everyone wanted to have a go. 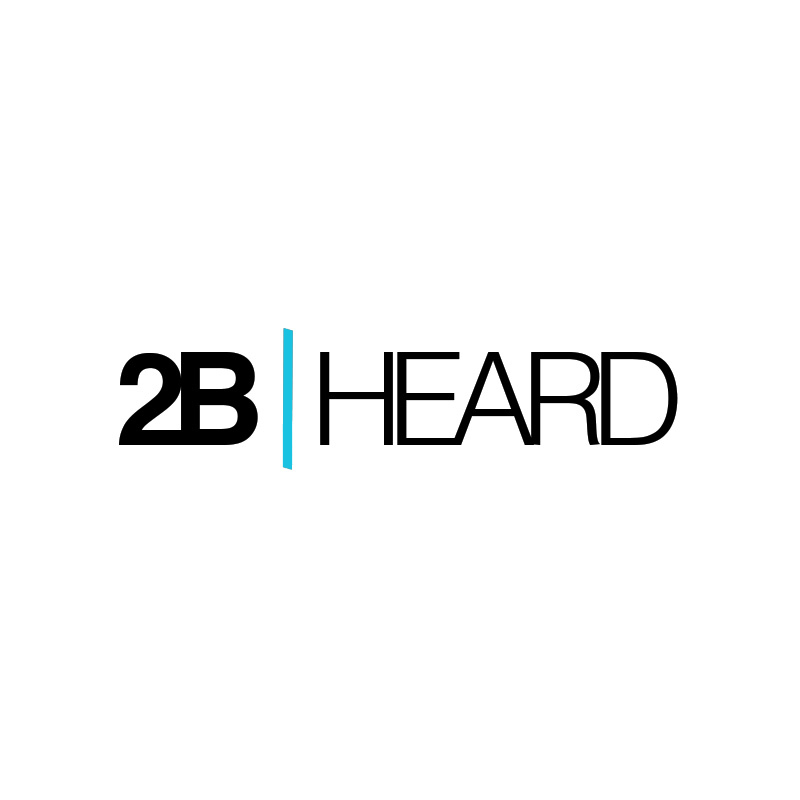 2B heard have provided some unique loudspeakers from K-array that can fit into a unique place for a very unique project. We will certainly continue specifying them in the future.